love to live in Tokyo. One of the reasons is you can find lots of amazing Japanese products. 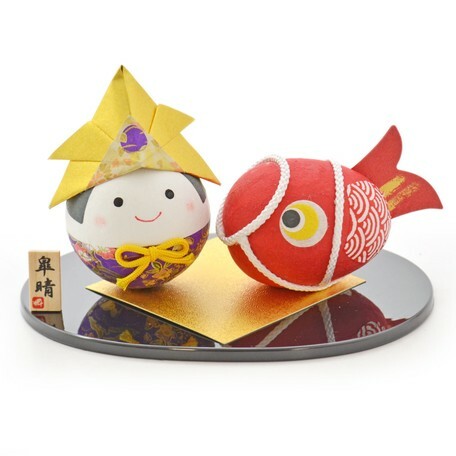 The “Spring Festival” is a traditional Lunar New Year/Chinese New Year. For most Asians, it is not only one of the most important and influential traditional event, but also a culture that shows deep spiritual sustenance for their families and hometown. 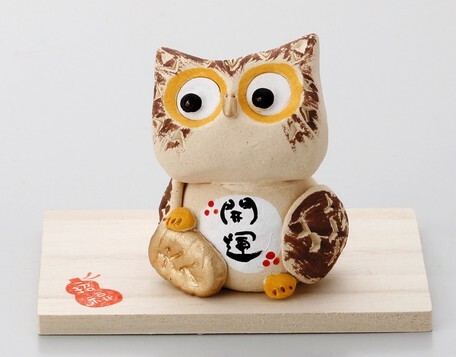 During this Spring Festival period, many families are may busy preparing lots of lucky charm at home. These objects not only can play a decorative role, but people also believe that these things will enhance the fortune and bring auspiciousness in the New Year. 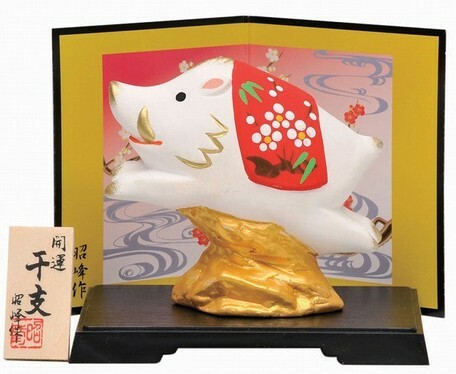 For some countries and regions, 2019 is the Year of the Pig, while is Year of the Wild boar in Japan. Therefore, you can predict the best-selling items are the lucky charms related to Pig or Wild Boar. The vendor Matsumoto China, this Japanese manufacturer has a lot of high-quality and unique and cute Objects and Ornaments. 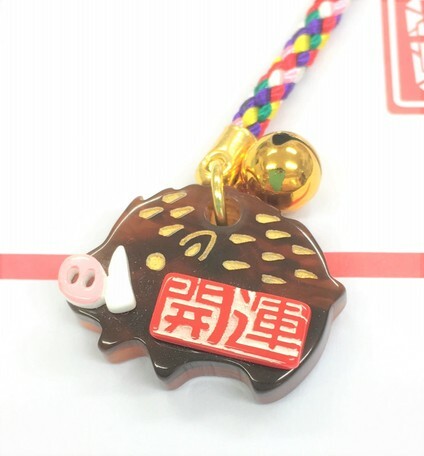 Especially for Wild Boar related products, so many items are been sold out already. 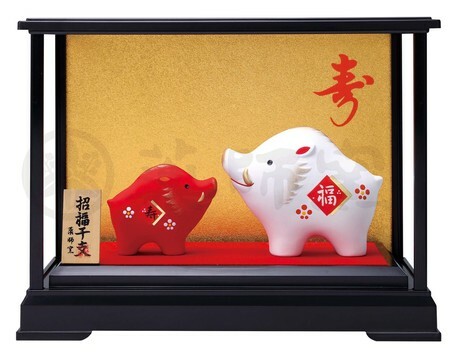 Managed by the vendor KOYAMA, super cute wild boar with traditional Japanese design, you can decorate it to your cellphone or your shoulder bag and take it to everywhere. There was a legend in ancient China, it is about a story of a koi carp turn into a dragon after crossed over all the difficulties by swimming upstream and leaped through the dragon's gate, in order to express the spirit of advancing backward and struggling. 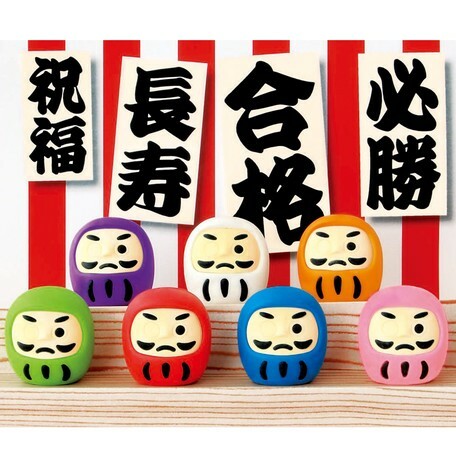 This "Denglongmen" story been spread to Japan and is considered a symbol of strength and courage. 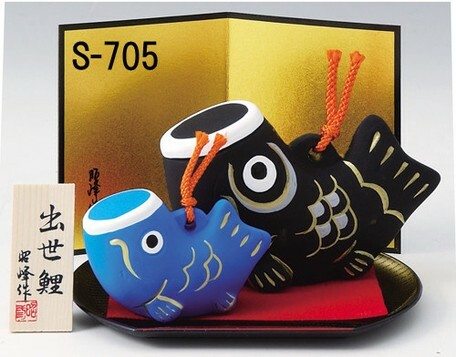 On ”Boy's Festival” of Japan, the 5th of the Gregorian calendar, the streets will also be decorated with carp banners that symbolize the healthy growth of the boys. 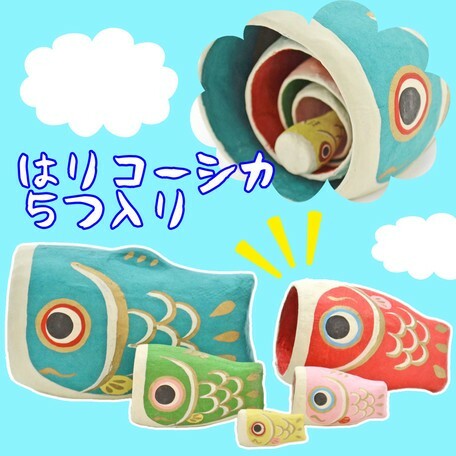 These items come from the vendor JANE, take this cute koi crap to your home, they are also suitable for a gift or the souvenir for your loved ones. These items come from the vendor Matsumoto China, made by Pottery, beautiful design with reasonable price, don't you come here and get the details? 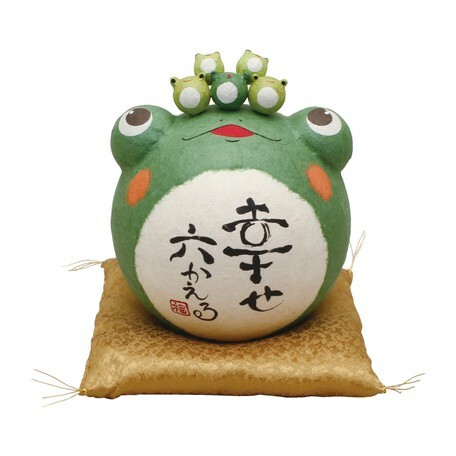 Managed by the vendor KANESAN SHOTEN, handmade item by the Japanese craftsmen, isn't it looks cute? 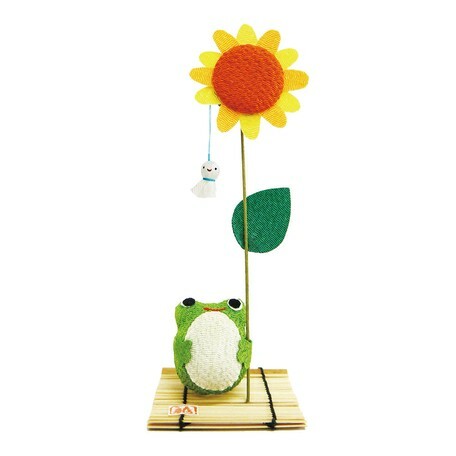 Many friends may already know the very popular mobile game which is called “Travel Frog”. 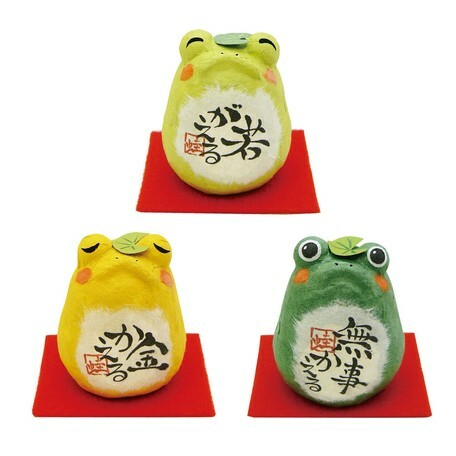 Like the Owls, the pronunciation of frogs in Japanese is similar to the word "returning home" in Japanese, so the Japanese believe that Frog related products have the meaning of "return home safely", some Japanese people even take the frog ornaments to travel or a business trip. The following items are all managed by the popular lucky charms vendor RYUKODO. You must never think the frog is such an adorable animal. Speaking of the Japanese lucky charms, how can you miss the lucky cat! 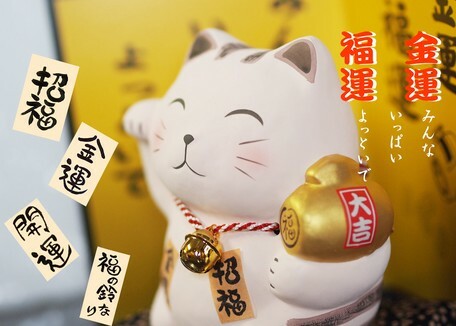 This kind of cat-shaped ceramic display always lifts the cat and grabs the action, like the action of attracting guests. 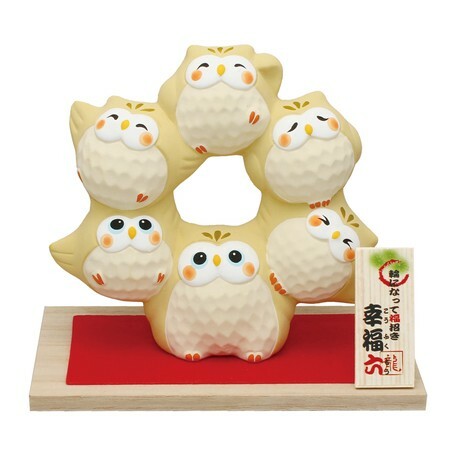 Just as literally, it symbolizes the fortune of wealth, make good affinity with others, also has a good fortune. It is said that the height of the cat's claws, male or female cats represent different meanings. And different colors represent different meanings. 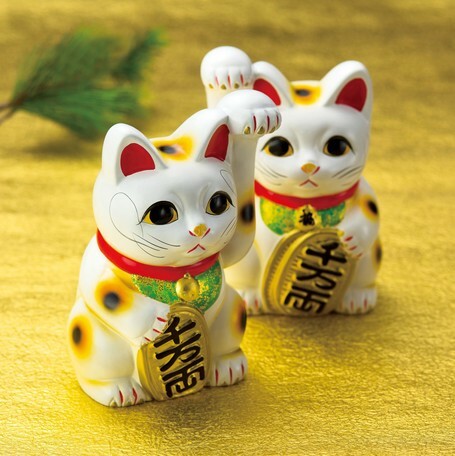 For instance, white (including the most representative "three-color cat") means blessing; golden means wealth and prosperity; black means avoiding evil and disasters; pink brings love luck. Shopkeepers from all over the world, don't miss it! Managed by the vendor yamakiikai. You must have seen this fortune cat somewhere or just the shop nearby. Managed by the vendor Do Plan Corporation. 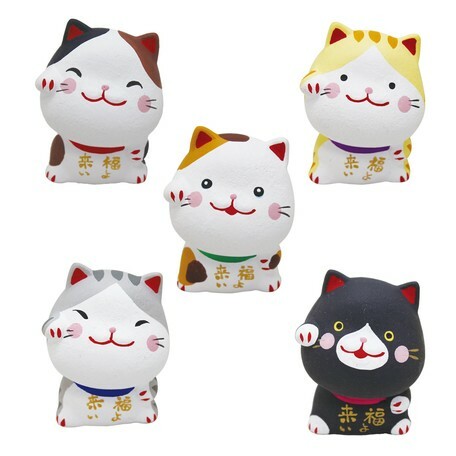 A cute lucky cat with bis smile, don't you take it to your home? Also managed by the vendor RYUKODO, one of the top selling on our website around the year! You can draw the Oracle/a fortune slip inside the cute cat body, and decorate it inside your room. Fun to have it! I believe in different countries, there are different types of symbols, talismans, charms, stands for good luck. SUPER DELIVERY is a Japanese largest wholesale e-marketplace. 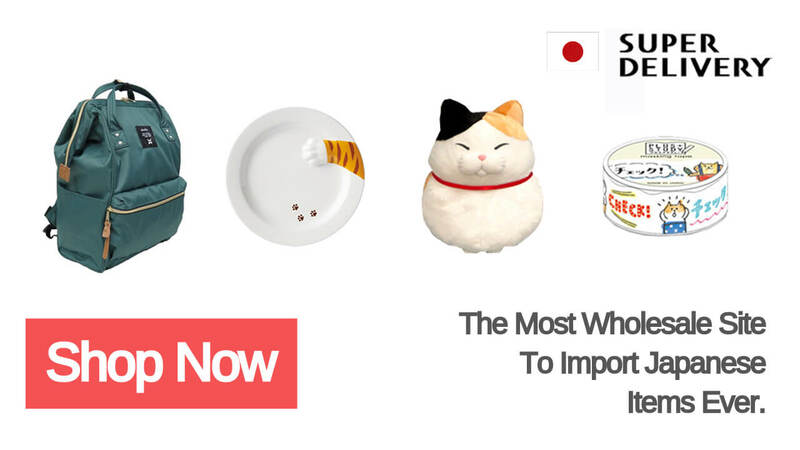 Import high quality and design products from Japan shortly! 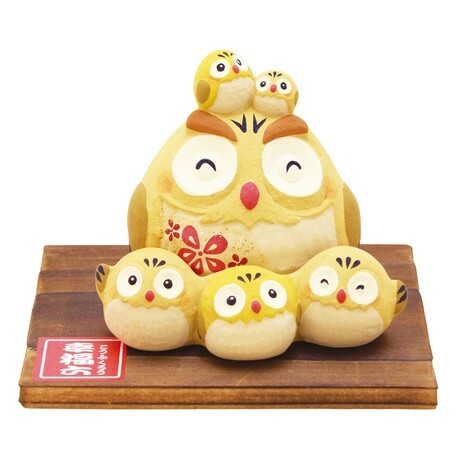 [On Sale]Baby＆Kids’ Products From KISHIMA.